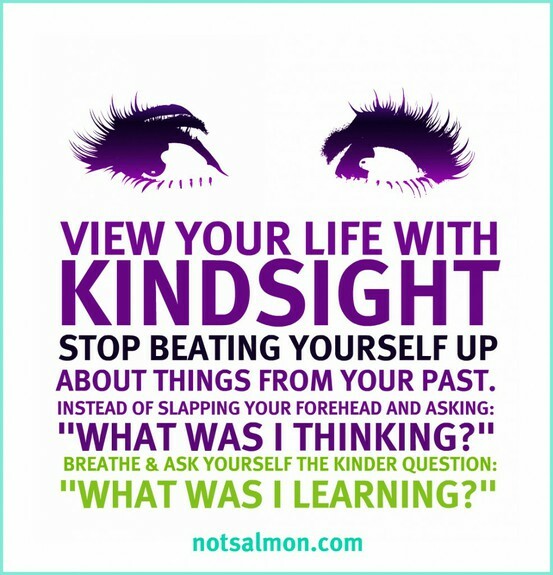 Saw this today on a the Weighward Woman blog and she got it from www.notsalmon.com . I HAD to share it here with all of you because I really, really love this message. I hope you all have a great day. I am off to return to notsalmon.com now and buy some books. I LOVE this! Thanks you. Love it! Thank you for this! 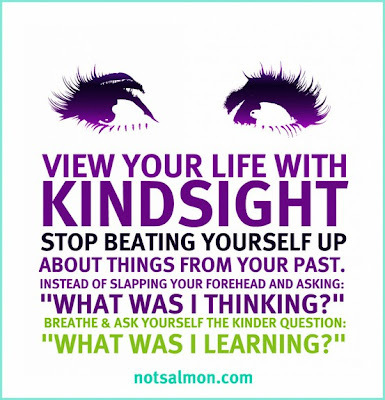 I am going to print out a copy and tape it to my bathroom mirror!!! This is so true. Great thought. I love what to do instead of what not to do. I love a glance back without a stare. I love learning and applying. Loved the message. Vickie - It is totally opposite of how I have lived most of my life. My life was always what not to do (and doing it anyway). Lately I have been trying to be part of the solution and less of a part of the problem.